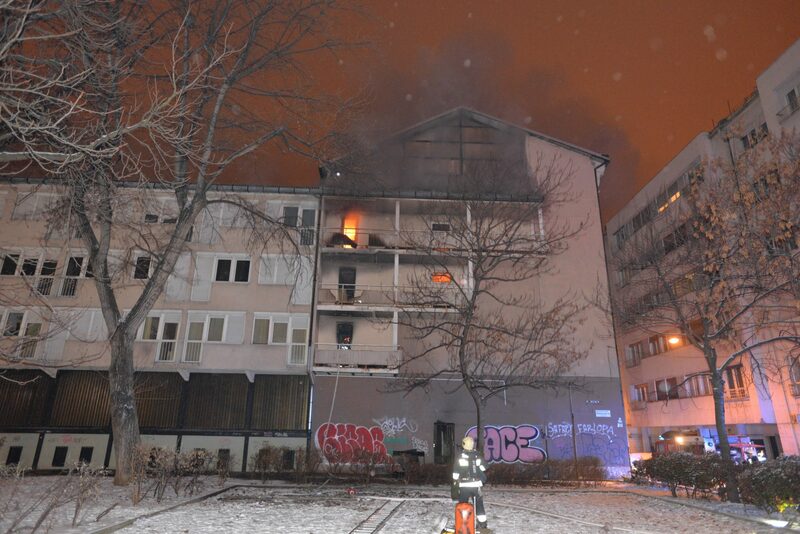 Last night, several stories of the Budapest Ráday university dormitory burnt down, leaving one resident dead. The fire is now under control. Two levels of the Ráday Dormitory of Reformed Theology in Budapest’s ninth district caught fire on Wednesday night around 20.34 pm. The cause of the fire is still unknown. 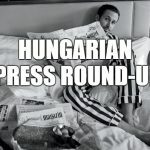 Firefighters discovered a body in the upstairs corridor during the evacuation, according to Máté Kisdi, spokesperson for the Budapest Disaster Management Directorate. The majority of the residents were theology students from the Károli Gáspár University of the Reformed Church. 130 students were living in the dormitory, but thankfully many had returned home for the exam period. The body has yet to be identified, but according to reformatus.hu, the church district asked all residents of the building to report their whereabouts via Facebook, and only one person remains unaccounted for. Although the firefighters already extinguished the flames, they are still working on site to localize smaller fires and smoldering areas. For the time being, the cause of the fire is still unknown and is being investigated. The surrounding apartment buildings were also evacuated, and the 9th District Municipality and the Lutheran Church are working together to provide temporary accommodation for the students. The building also hosts the archives of the Reformed Church District of Dunamellék, the Ráday Library, the Török Pál Library and the Bible Museum. 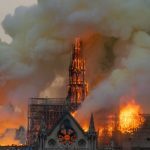 Prime Minister Viktor Orbán called Bishop István Szabó to express sympathy and offered the help of the government in reparation of the damaged building.